A happy and productive working environment will leave your employees motivated, meaning that your company won’t lose any valuable momentum. Therefore, there’s no time like the present for you to take a long hard look at your office space and work out what needs to be changed, upgraded, and improved. Coming into a place they enjoy working in, and implementing ideas to increase employee engagement, will ensure that your team continue to keep up the hard work and may actually improve on last year’s productivity levels. Whatever the size of the space, and whether you have a major renovation job and plenty of changes to make ahead of you, or you simply need to improve a few areas of the space and upgrade the odd process; do it sooner rather than later. It can be the little things that annoy people to the point of frustration and even anger, which means that they won’t be putting enough effort into their job role as they once had. Making an effort and investing in your office environment will only make your employees feel valued and it will give them a boost to progress further throughout their time in your company. The following are some ideas, inspiration, and advice for those who want to improve their business work environment so that they have a happy and content workforce working for them. Tired, old, and broken equipment, like computers, printers, and any office tools that your team utilize daily can be slow, glitchy, and frustrating to use. If someone feels like they can’t do their job properly due to unreliable equipment; they’re unlikely to bother putting in much effort in the future. Therefore, it’s time to go around the office and see what needs an upgrade or replacing as soon as possible to give your staff the tools to push the business forward and give them a boost to work harder. Holding a meeting with your employees to gain an insight into their everyday at work is a great way to ask for honest and detailed feedback on their thoughts and feelings regarding what and where needs improvement. So, you’ll understand that you need to invest in new 17 inch laptops because 13 inch and 15 inch versions just aren’t cutting it. Or, perhaps it’s the printer that’s driving everyone to despair, and it’s time to get a new one; whatever it is your team needs, talking to them will help you gain plenty of information regarding where to invest. 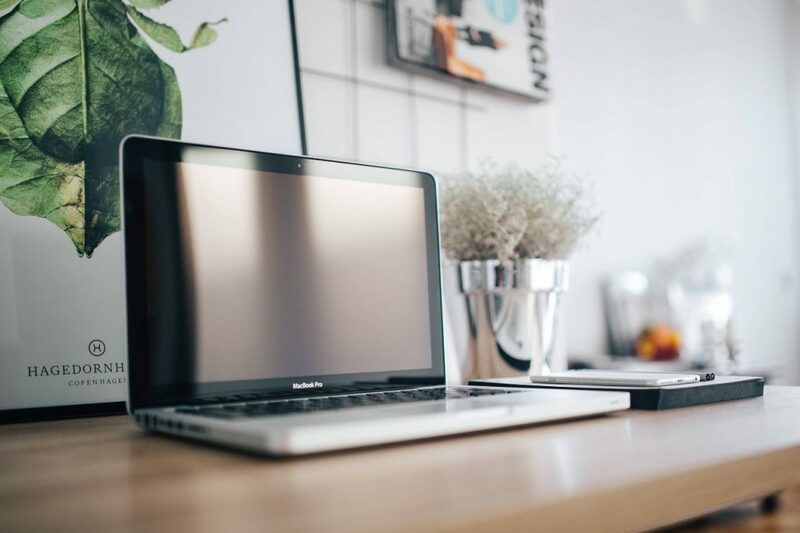 Ensure that desks and surfaces are fresh and structurally sound; nobody will enjoy working on an old, rocky desk space. You will also need to make sure that your employees have adequate and comfortable seating; you don’t want a chair to be the reason that a member of staff wants to run out the door and head home quickly. Therefore, do a little research into great office furniture and pick up some ergonomic chairs to surprise your employees. This will be yet another method to look after their wellbeing, show them they’re appreciated, and give them a boost to work hard for your business. Filing, scanning of documents, and the filtering of emails that your team are expected to keep on top of, alongside their daily duties; these small but significant tasks can take up hours of your employee’s time and energy. Therefore, you need to look into ways to lessen the burden so that they can concentrate on the key aspects of the job; driving your business forward. If your team members dread their day ahead before they’ve even reached the office will set the tone for the rest of their working week and momentum will drop and motivation will be low. Outsource tasks like scanning and free up precious time for your team to utilize; there are companies who will digitise your paperwork for your which will not only save valuable office space and stop mess but will increase your security. Having someone else ensure that all your vital information, finances, and legal documents are scanned and stored digitally will improve the previously mentioned areas of office life, and your employees will appreciate it. 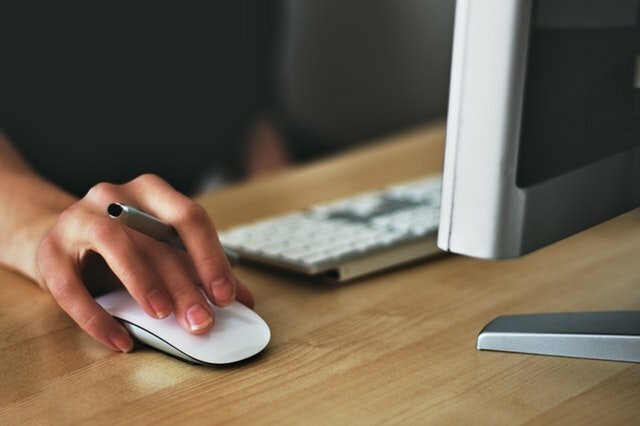 Filtering through numerous emails and deciding which ones need reading and responding to is a laborious and time-consuming task for you and the members of staff you employ. Therefore, it’s time to think about investing in the software that can do the timely bit for you; quickly and efficiently. You’ll also reduce the risk of anyone opening an unwanted email that’s carrying a virus; further protecting your business and saving the crucial time it would take to fix the problems. Consider employing a company to give you constant IT support will also improve an office environment. No matter how big or small a business is; there are bound to be times where the computer system fails and issue arise. Therefore, having someone on speed dial, who knows your business software inside out, will allow you to rectify problems fast. Dealing with issues quickly and effectively will mean that your staff are less likely to be affected by what’s happened, and they will still feel like their day has been productive and worthwhile. 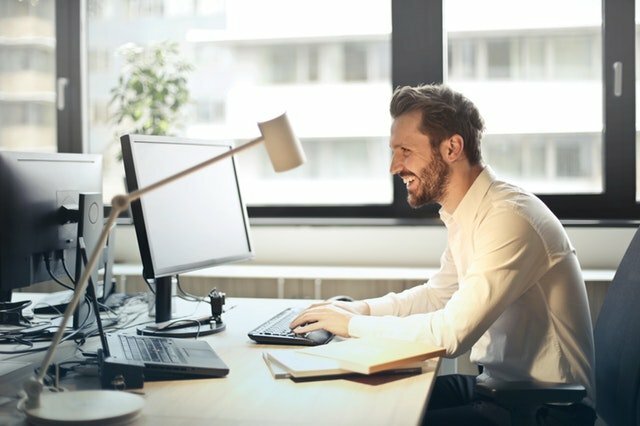 Encouraging an upbeat mood and emphasising that there is a quick solution to any computer issues will create a positive office atmosphere, which can do wonders for motivation. Therefore, you need to ensure that you’ve given yourself, the office, and the business the means to alleviate time-consuming tasks and the need to find help with no notice. Remembering that your employees are the most crucial part of your business success, should push you to ensure that they remain as happy as possible. Taking care of their environment and wellbeing, improving areas that need it, and ensuring everyone has what they need to do the best job possible, are the best methods to gain a happy and productive team. Previous Post What Note Taking App is Best for PWK and OSCP?